My last post brought you low season short break special offers for some chateaux in France. But many of the smaller guest houses also have some special deals if you are looking to enjoy a short break to France this Spring. Here is a selection. 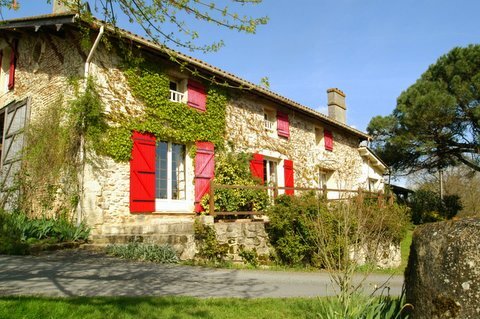 Get a cheap, off season flight into Bordeaux or Bergerac airport and head for this beautiful address in Gascony near Marmande. Stay for 3 nights bed and breakfast for the price of 2 and enjoy local walks, fishing, golf, cycling and horse riding locally …. whatever takes your fancy. Explore the local vineyards and enjoy tasting the local wines. You are sure to return home relaxed. 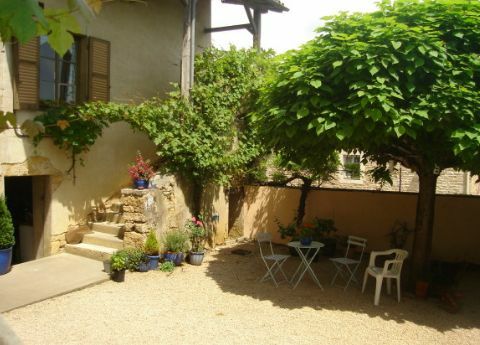 The vineyard theme continues with this short break offer at a lovely British-owned b&b near Maçon in Beaujolais, Burgundy. If you are en route to or from the Alps or even to Italy this Spring, extend your holiday and stay 3 nights for the price of 2 until the end of March. There are plenty of possibilities for walks and bike rides here as well as fishing and golf and of course wine tasting. 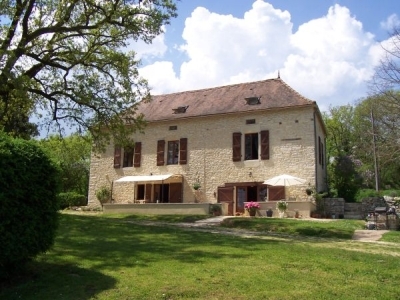 Just an hour from Bergerac airport, get a cheap flight from the UK before the end of March and stay 3 nights for the price of 2 at this idyllic guest house in the heart of the Lot countryside in SW France. If you fancy a longer stay, book for 6 nights and you’ll get the 7th night free. Along the River Lot and around the town of Cahors just to the south, explore the vineyards and go wine tasting – they make fantastic wine in this area! To the North, visit the medieval villages and the chateaux of the Dordogne and explore the historic market town of Sarlat. This British-owned address does cracking evening meals too. 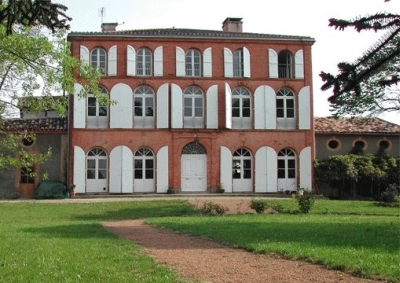 Get a cheap flight into Toulouse before the 22 March and enjoy 3 nights for the price of 2 at this beautiful manor house just to the NW of Toulouse near Moissac. This is Gascony, an area of fine gastronomy and fine wines. If you return home a couple of kgs heavier, don’t blame me!